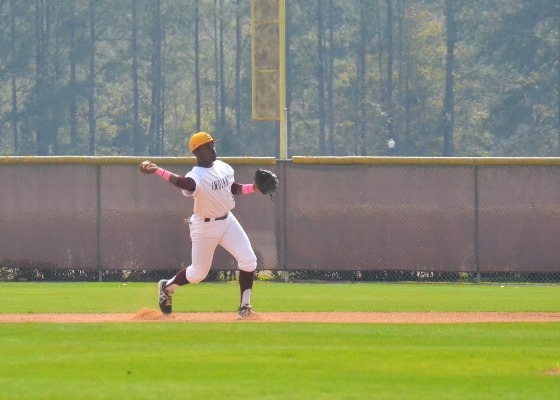 Indians Split games with USC Sumter. Game one Salk 3 Fireants 4. Game two Salk 3 Fireants 0.